We recently partnered with Living Streets Alliance as part of their Complete Streets policy campaign. 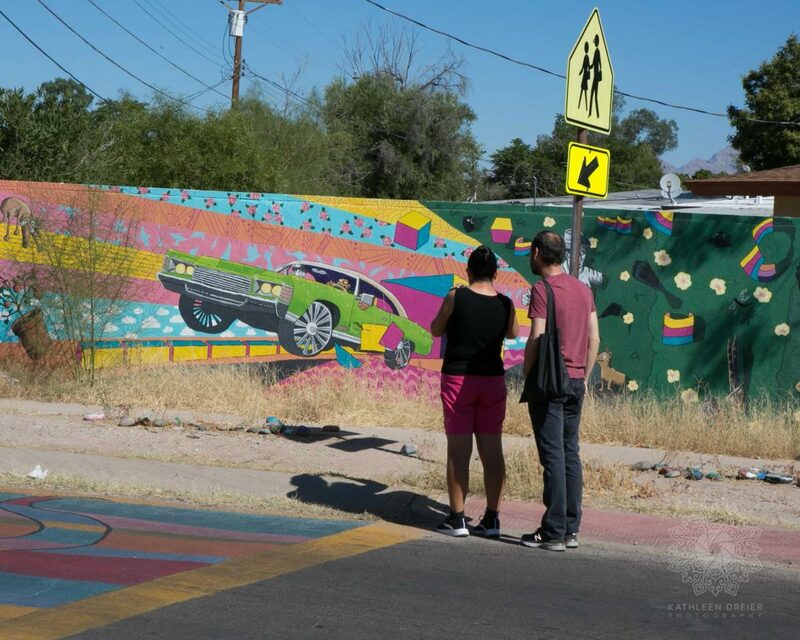 Because policy work is rather abstract, LSA thought it was essential to highlight the “human aspect” of the policy and bring the authentic voices of a diverse group of Tucsonans into this campaign. They also wanted to show how transportation decisions –generally made without proper engagement with communities– have a profound impact on people’s lives by enabling or preventing access to opportunity. So, in September 2017, we held a digital storytelling training for people interested in sharing their stories about how they get around town. LSA is now using those stories in meetings throughout Tucson as they work to make our transportation system better for everyone. You can see the entire collection of stories here.